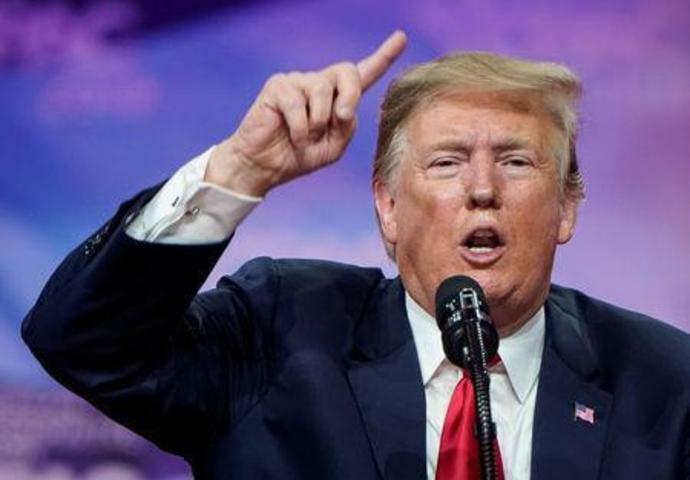 WASHINGTON (Reuters) - The head of the U.S. House Judiciary Committee said on Sunday the panel would seek documents from more than 60 people and entities as part of a probe into possible obstruction of justice and abuse of power by President Donald Trump. Committee Chairman Jerrold Nadler told ABC's "This Week" the panel wanted to get documents from the Department of Justice, the president's son Donald Trump Jr. and Trump Organization chief financial officer Allen Weisselberg, among others. As evidence of obstruction, Nadler cited Trump's firing of former FBI Director James Comey, who at the time was leading an investigation into Russia's alleged interference in the 2016 U.S. presidential election and possible collusion between Trump's campaign and Moscow. Nadler also cited what he called Trump's attempts to intimidate witnesses in the investigation. The White House, the Justice Department and the Trump Organization did not immediately respond to requests for comment. Nadler said the committee on Monday would release the list of people and organizations it would be requesting documents from.